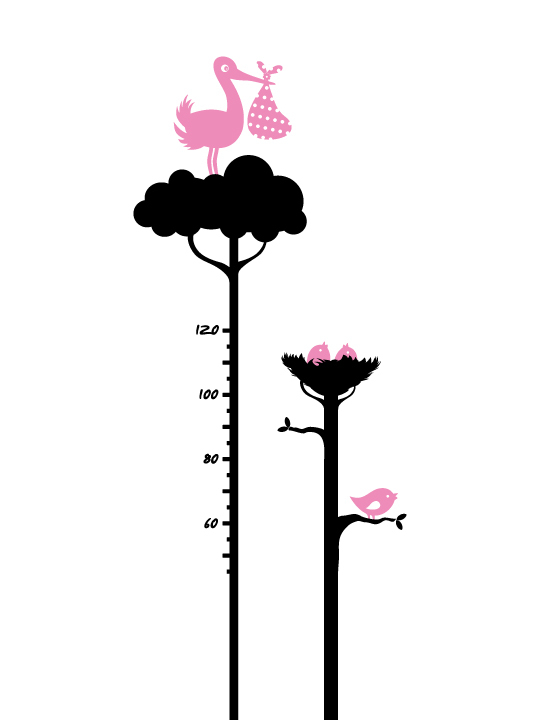 Total Size: 85 cm length x 204 cm height. 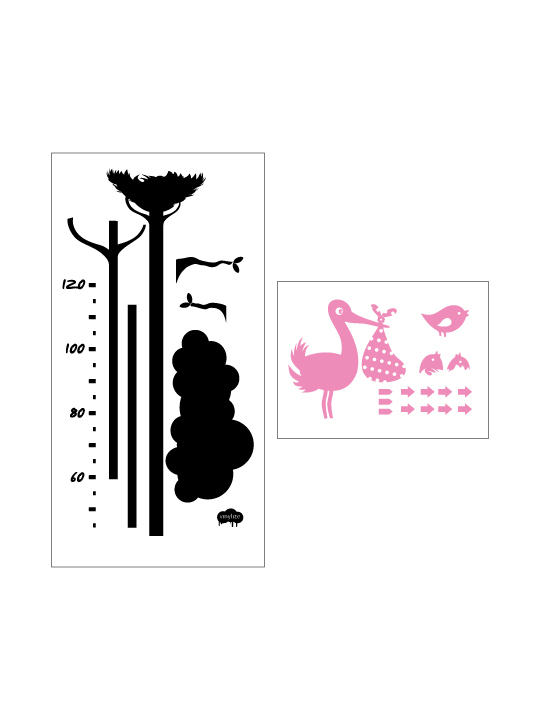 Sticker with pelican: 53 cm length x 204 cm height. 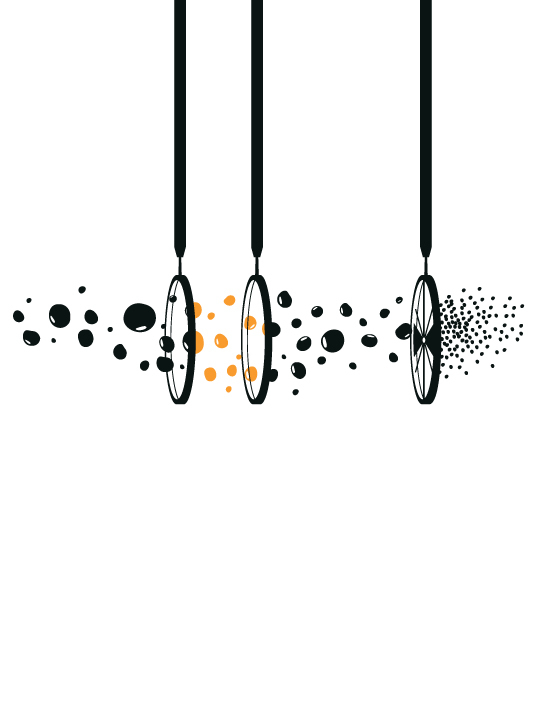 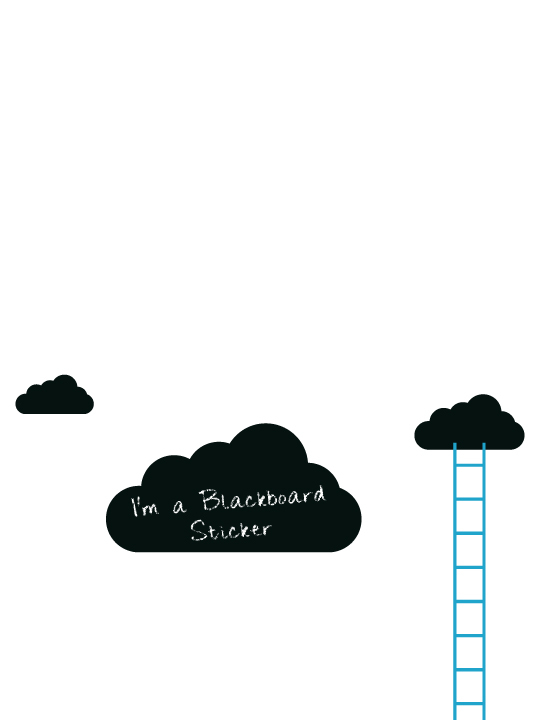 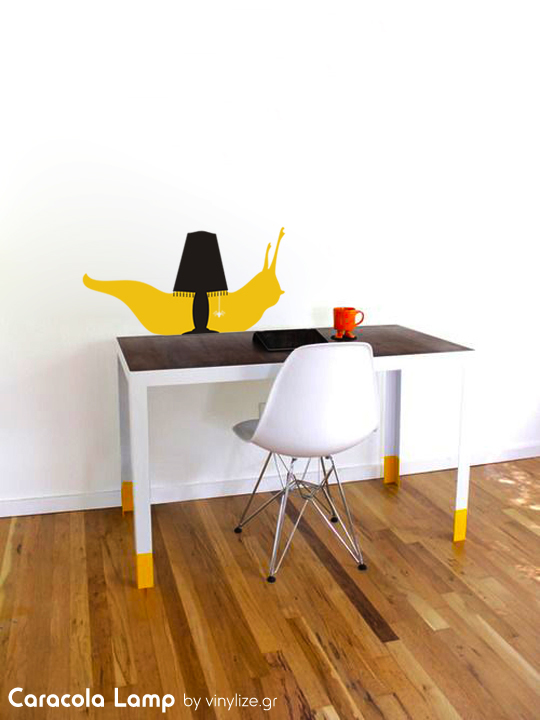 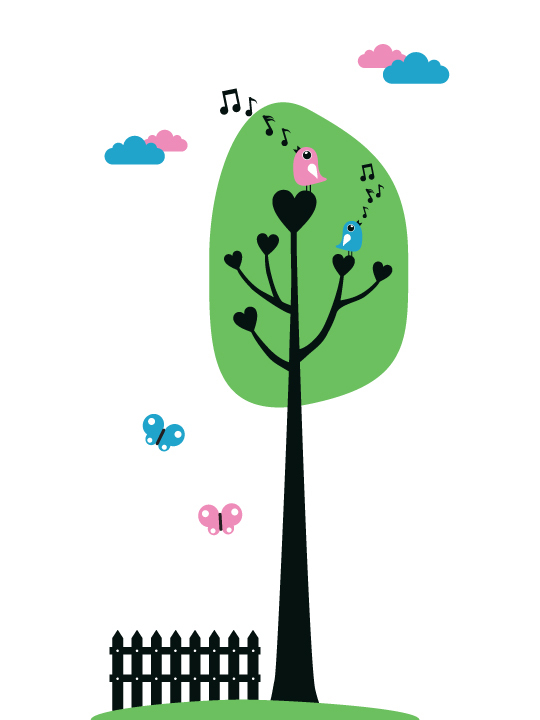 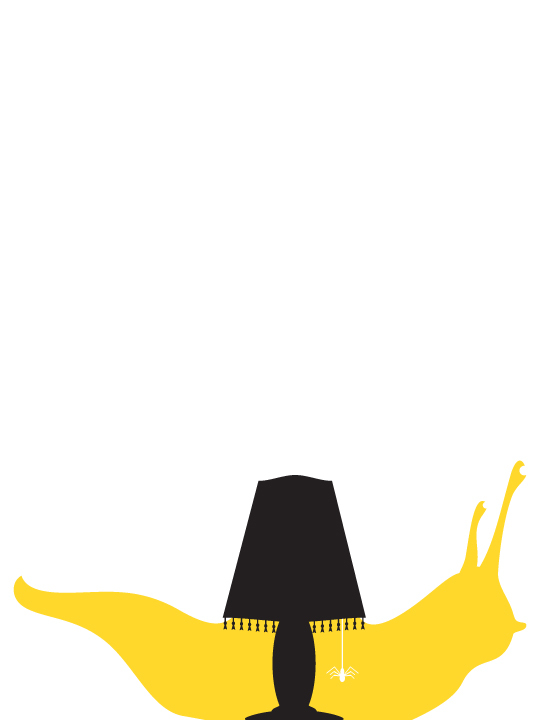 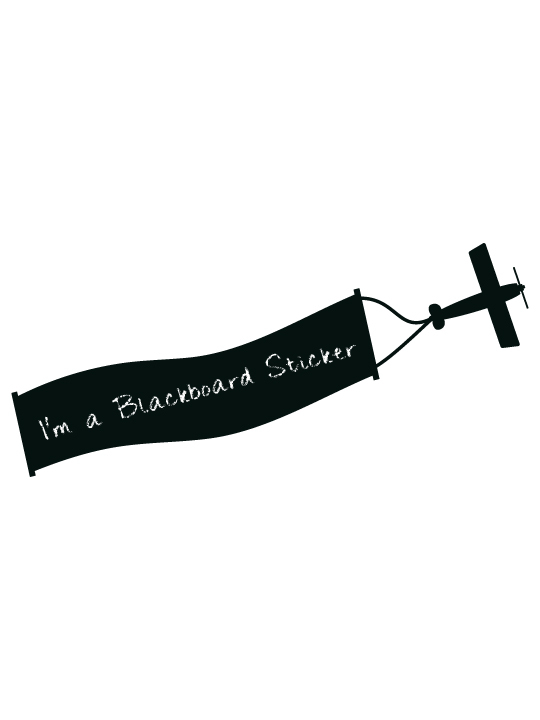 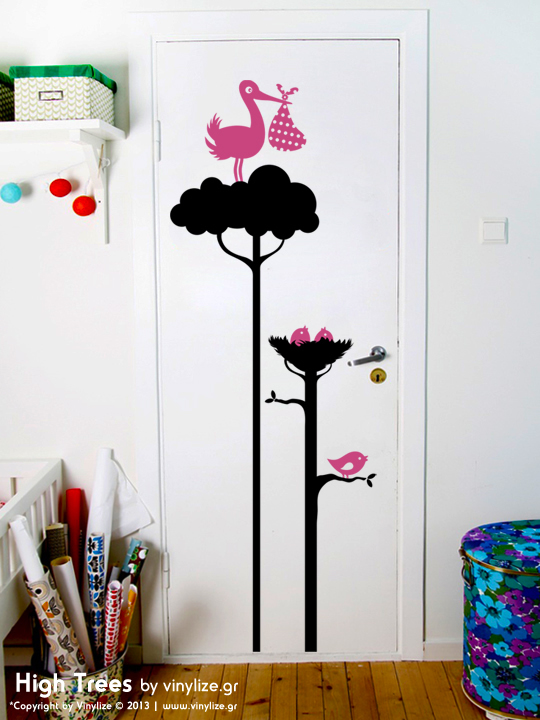 Sticker with small birds: 40 cm length x 117 cm height. 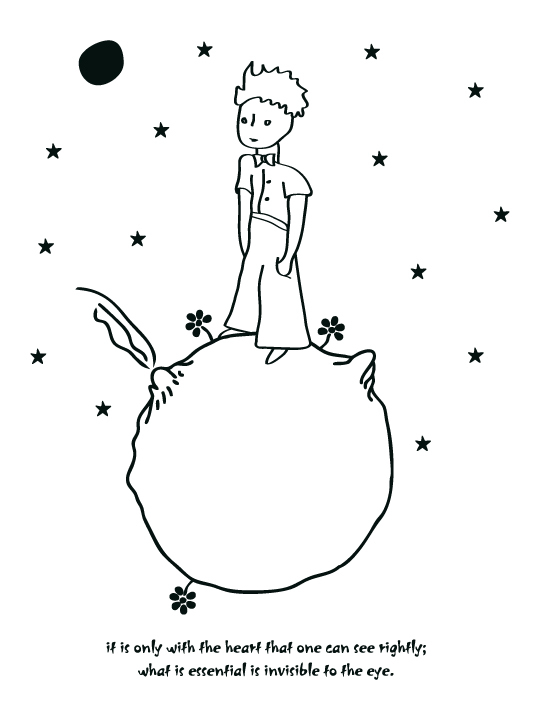 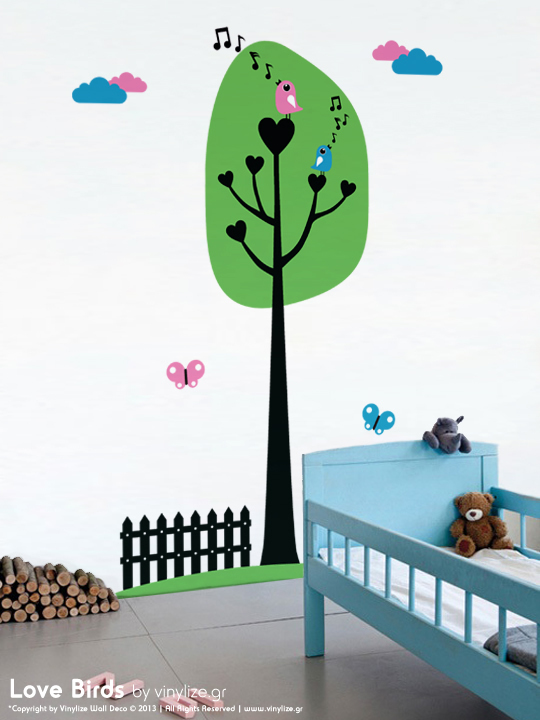 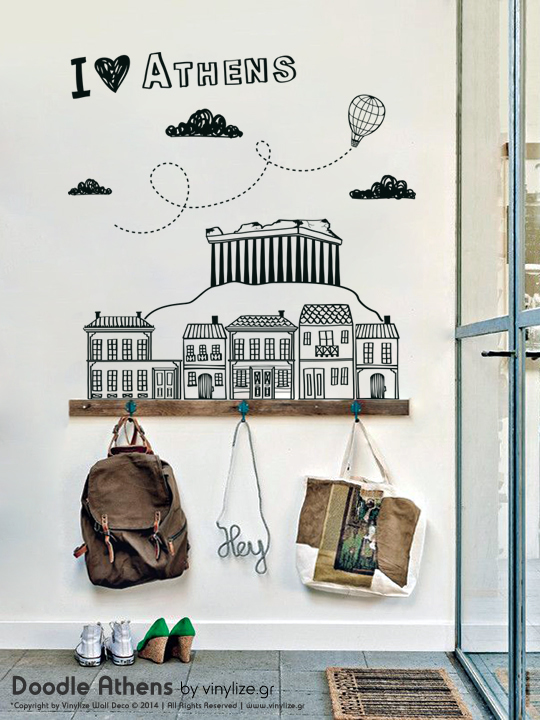 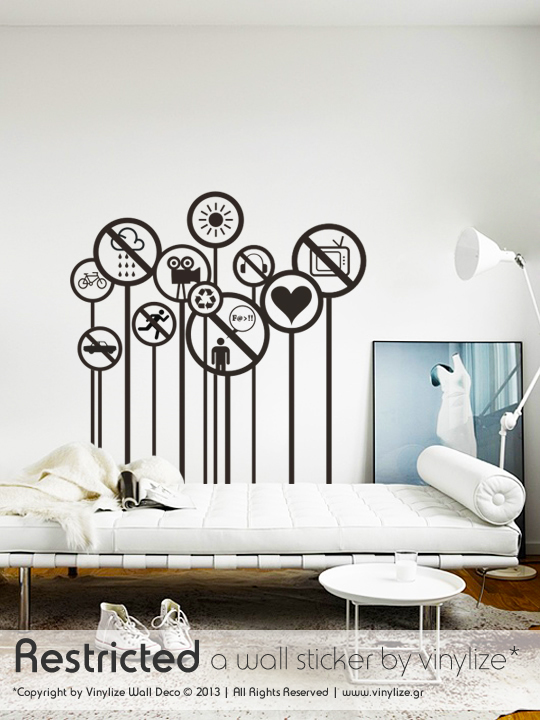 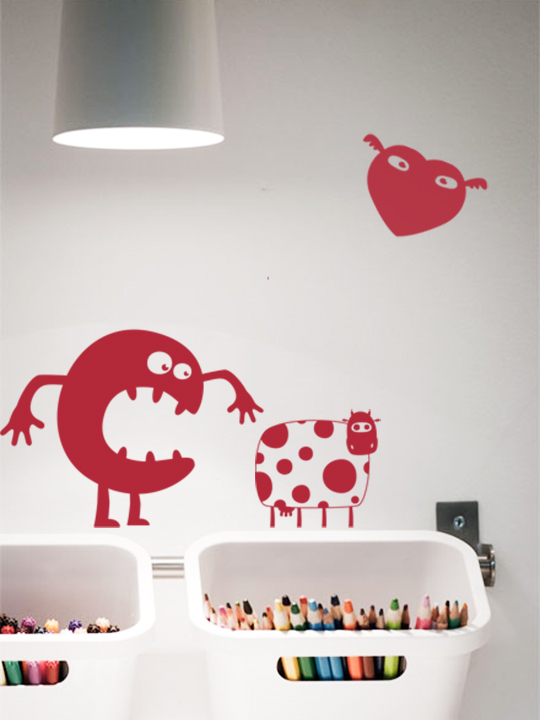 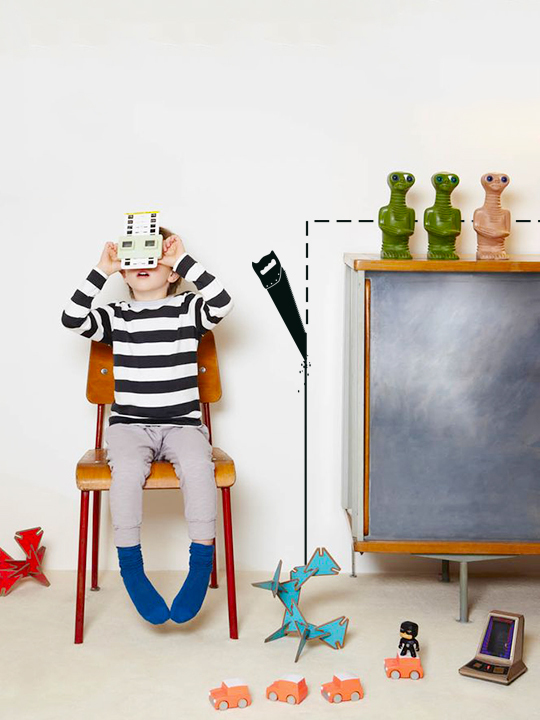 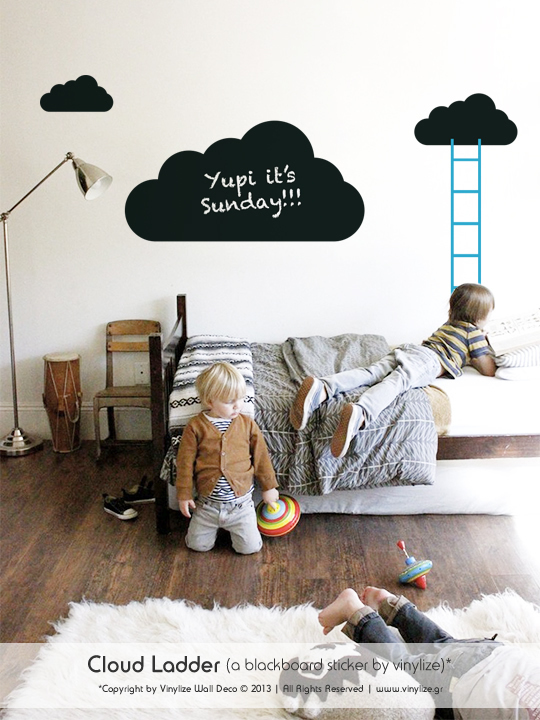 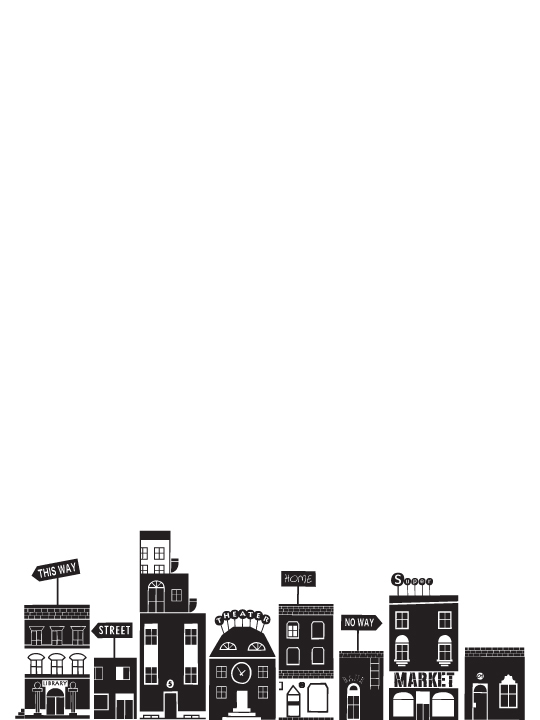 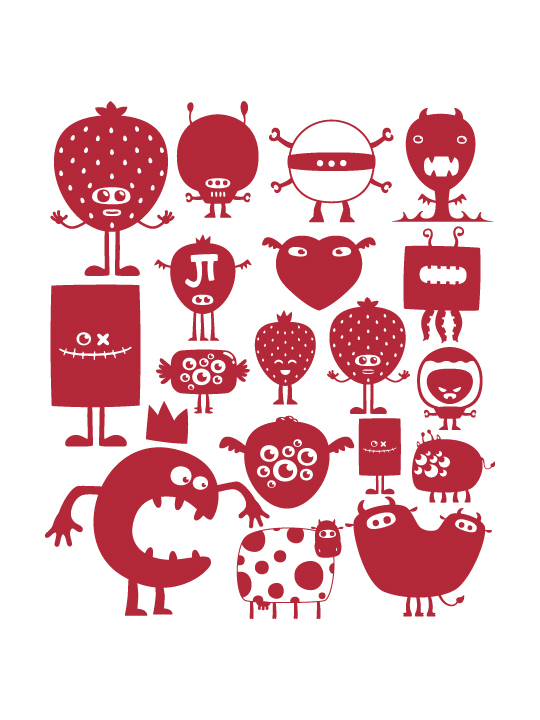 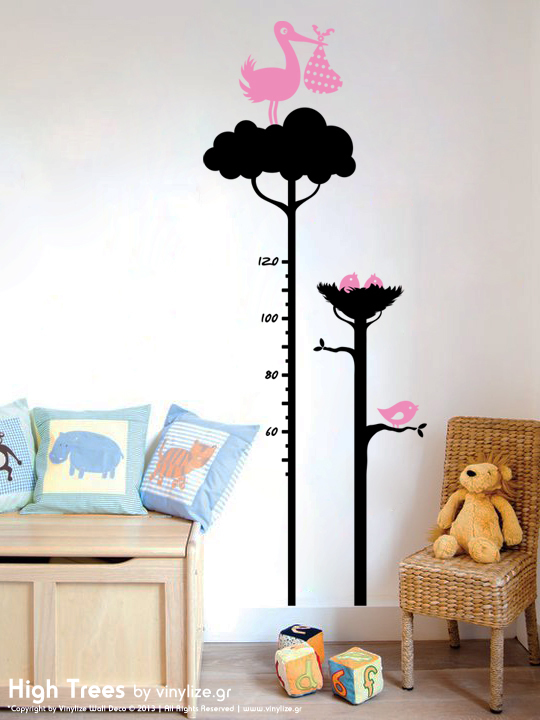 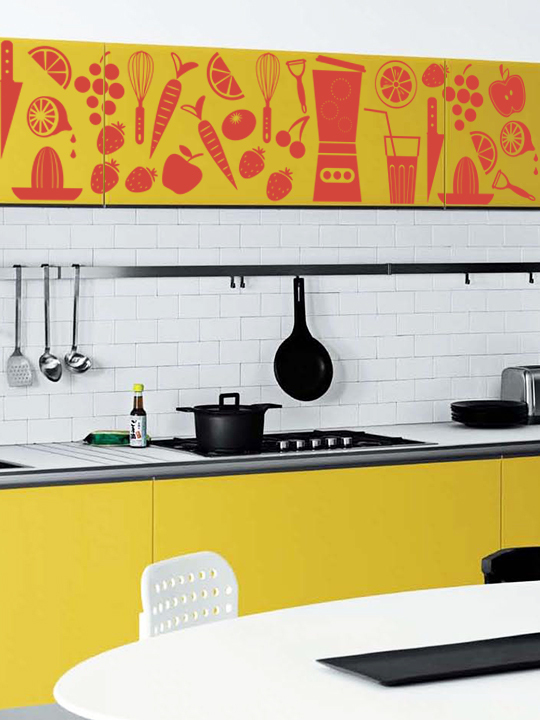 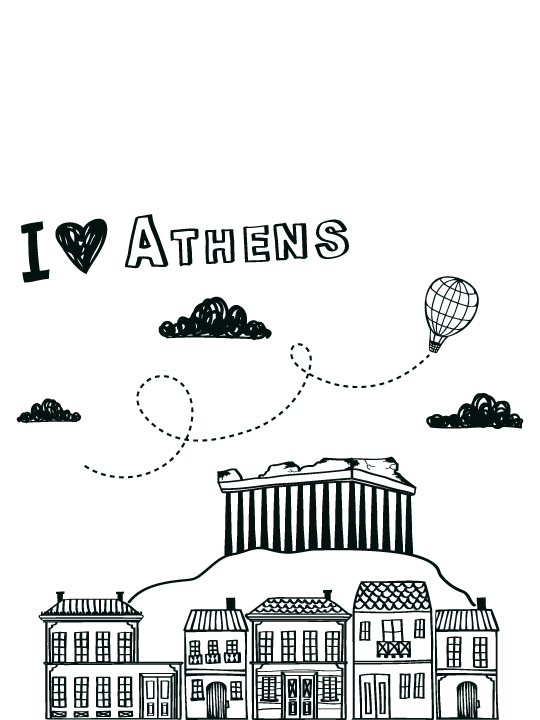 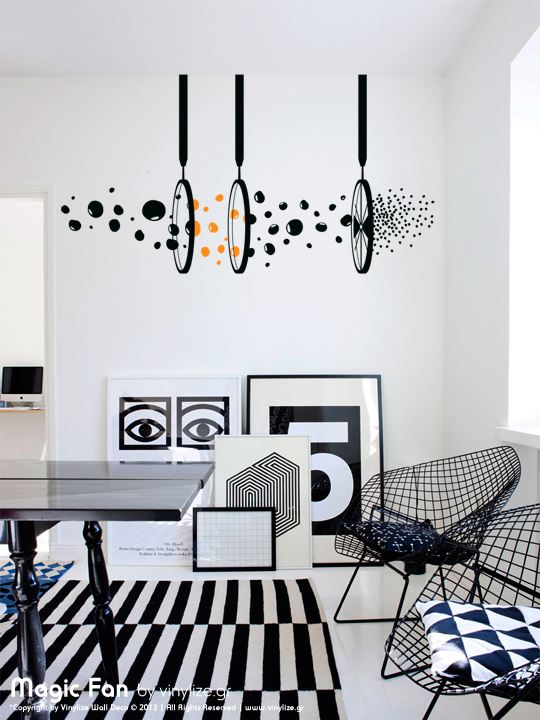 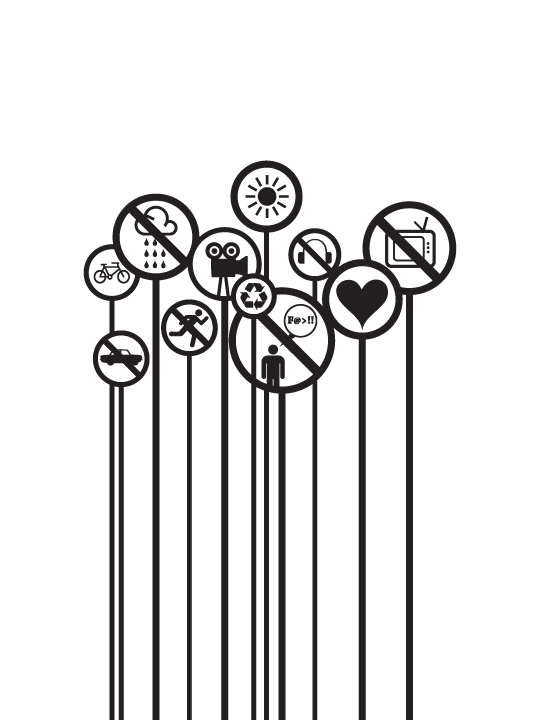 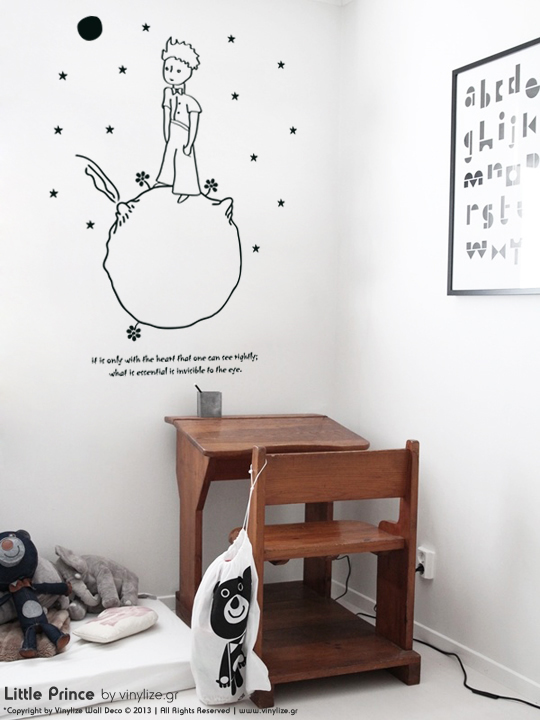 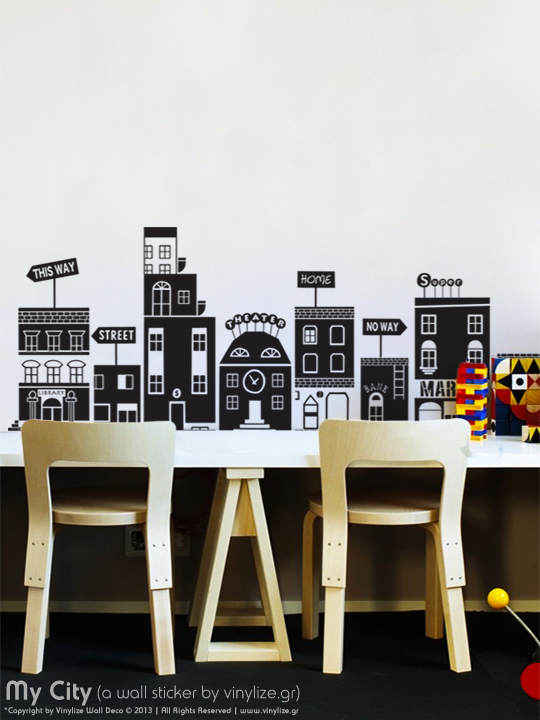 “Height trees” is a Vinylize Wall Sticker, designed to help you measure the high of your children. 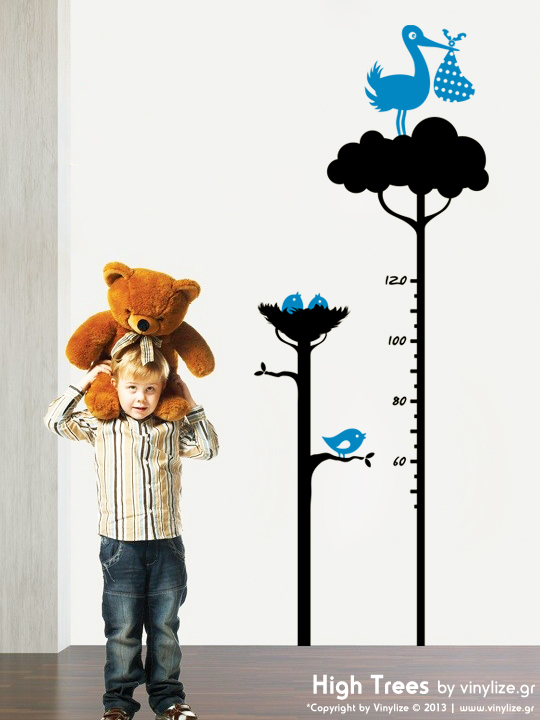 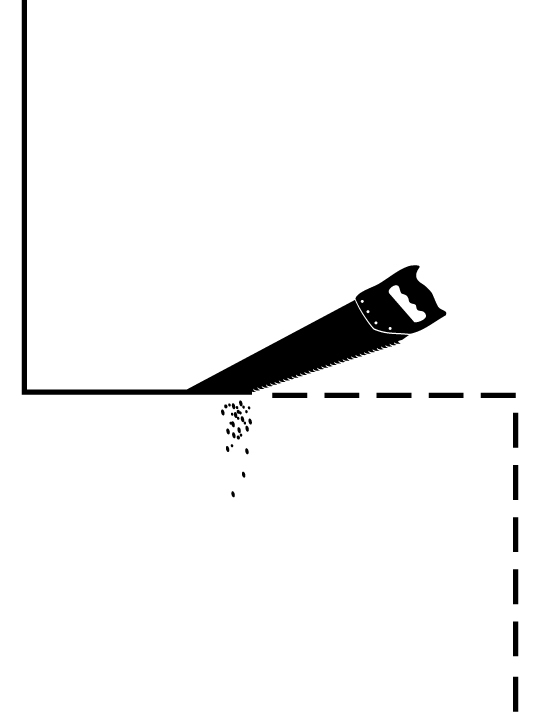 The package contains an independent measure sticker, so you can apply this sticker, on your wall without the measure and also colour arrows to mark your children height development.